Not sure what to do with those tasty greens and veggies everyone keeps telling you to eat? One of the biggest obstacles for many of my clients, when it comes to cooking vegetables, is knowing how to make them taste delicious without smothering them in melted cheese. 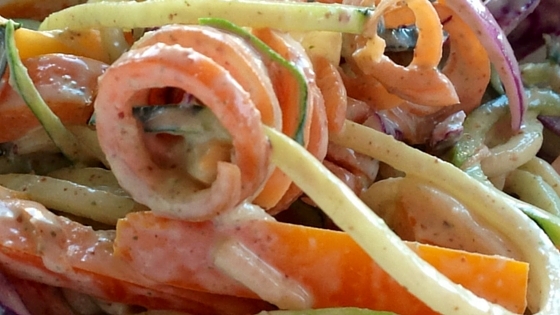 Here are 5 of my favourite recipes that make healthy taste good. 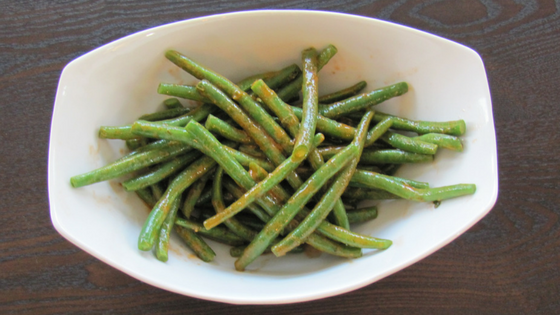 In a small bowl, whisk together all ingredients except for the green beans. Steam the green beans to desired tenderness. Place hot beans in large bowl, pour in the sauce and gently toss to coat. Add all pesto ingredients to a food processor and process until smooth. 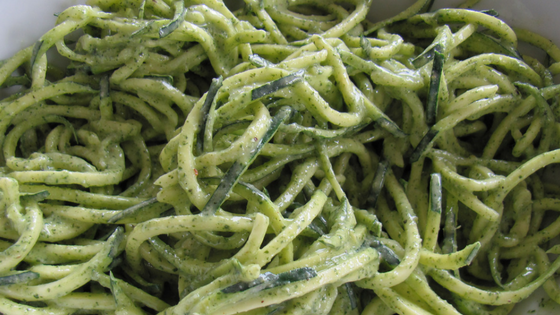 Gently toss with zucchini noodles and serve. This dish is also good heated up. Weight Loss Tip: Pesto usually calls for Parmesan cheese, but I’ve left it out. If you want to use Parmesan cheese, I recommend added 1-2 tablespoons to the dish you are mixing the pesto with. This will cut down the fat and calories. Heat a medium skillet over medium-high heat with butter. Once the butter has melted, add the mushrooms, Italian spice and pepper. 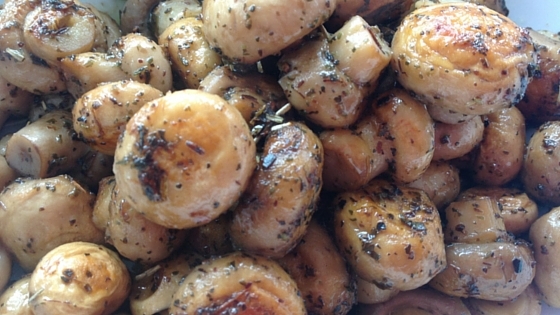 Stir well, reduce heat to medium-low, cover and cook until mushrooms are a golden brown, stirring occasionally. Preheat a medium skillet over medium-high heat with the extra-virgin olive oil. Add onions and a pinch of sea salt. Cook until the onions are translucent. 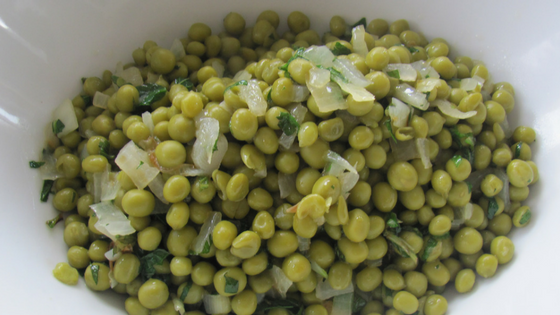 Stir in the peas and cook for 2 to 3 minutes. Remove from heat and stir in the mint.